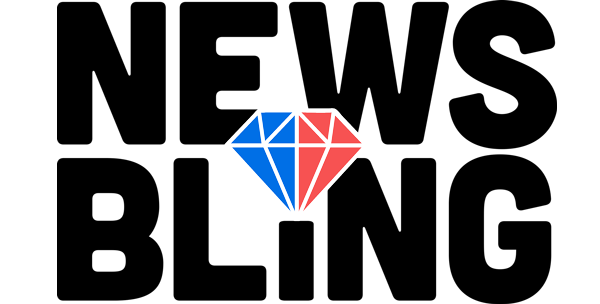 This week we're running a reader survey and would like your input in making News Bling better. 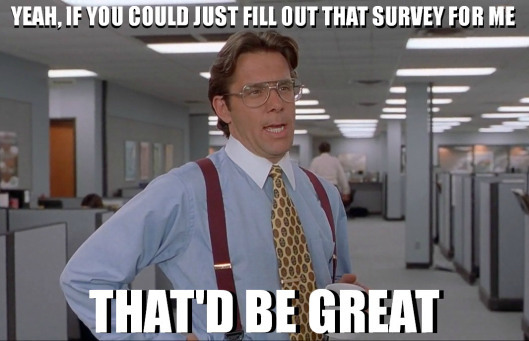 We've put together a quick survey that shouldn't take more than 90 seconds of your time. For your efforts, we're giving away a $50 Starbucks gift card to one lucky winner at random. That's like making $2,000/hr. We know you're worth it. Take me to the survey! Last week, Michael Cohen, Trump’s embattled ex-attorney, pleaded guilty to lying to the Senate Intelligence Committee regarding a Trump Tower Moscow project, which he spearheaded in 2015 & 2016. The left focuses on Cohen’s guilty plea and inserts Trump’s name in their headlines in order to directly link Trump to the negative news while also using sensationalist language, such as “web of lies” to energize the headlines. The left asserts that Cohen’s lying is an indication of Russia’s influence over Trump. The right doesn’t mention Trump by name in their headlines in order to distance him from the story. The right also focuses on Trump lawyer Rudy Giuliani’s comments questioning the ethics of Mueller’s investigation, while also asserting Cohen is a liar and hence can’t be trusted. First Manafort, now Cohen. Is Trump next? Last week, we reported that Paul Manafort violated his plea agreement. This week, we learned that Cohen lied to Congress. It would appear that Mueller is closing in on something. It’s telling that Trump changed his comments based on the news about Cohen, from saying there was no Trump Tower Moscow deal to “there would be nothing wrong if I did do it,” a significant shift that might signal rough times ahead for Trump.